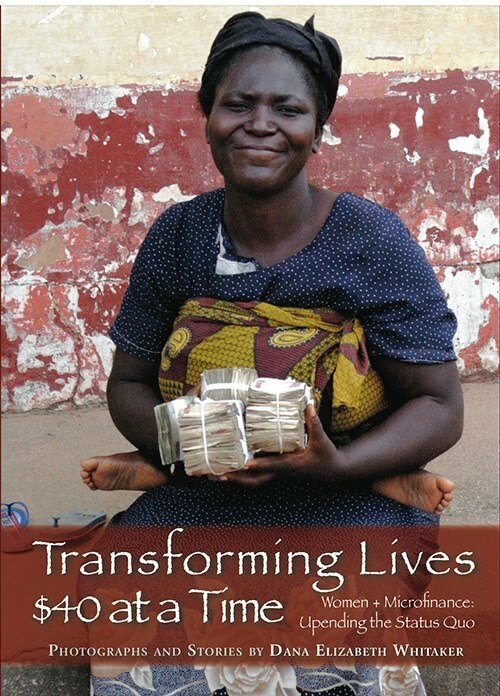 What is microfinance? What can microentrepreneurs teach us about what it takes to enact significant changes in our lives? How can and why should we get involved in helping fellow human beings improve their lives? Explore these global yet very personal issues by joining Dana, author of Transforming Lives $40 at a Time, Women + Microfinance: Upending the Status Quo, as she takes us on a journey around the globe meeting some of the world's poorest yet most determined women who are using microfinance loans and training to pull themselves and their families out of poverty - inside and out. Dana's book will be available for sale and signing. A portion of every sale will benefit Women's Initiative for Self Employment, a Bay Area microfinance organization.